Vertical Visions™ is the trade name for our back-lit, flat panel L.E.D. product that captures photographic and artistic images on a translucent acrylic or glass panel and matches it up with Vertical Visions™ back-lit lighting units. 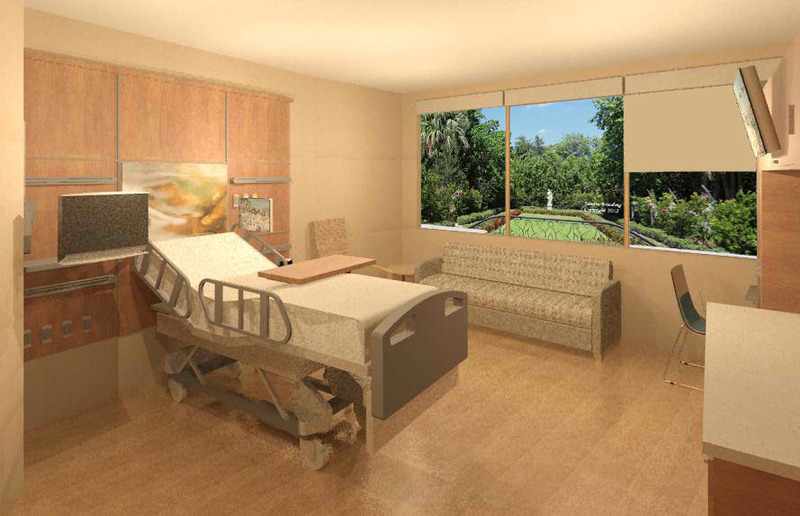 The result is a pleasing combination that helps to create “The Patient Space”, an area above and on the walls in patient areas with images that promote healing. Our back-lit panels can also be used to illuminate photographs or images in residential settings, adding excitement and interest to your home’s interior. Vertical Visions™ back-lit mirror product is designed for use in a bathroom vanity, hallway or stairway of a home office environment. A motion sensor can be added to automatically emit a soft light for use at night. The Vertical Visions ™ Nite-Lite is a smaller format back-lit mirror, perfect for bathrooms, dark hallways and stairways. Our original Vertical Visions™ product is a solid metal panel with an image laminated to it. These non-illuminated panels are an economical and efficient method to create “The Patient Space” at a fraction of the cost of other methods of interior design. We have a double sided model as well for further added value. A hospital, clinic or other facility can make an appreciable difference in their efforts to create a better, more enjoyable environment to promote healing through the use of our illuminated or solid panel products. 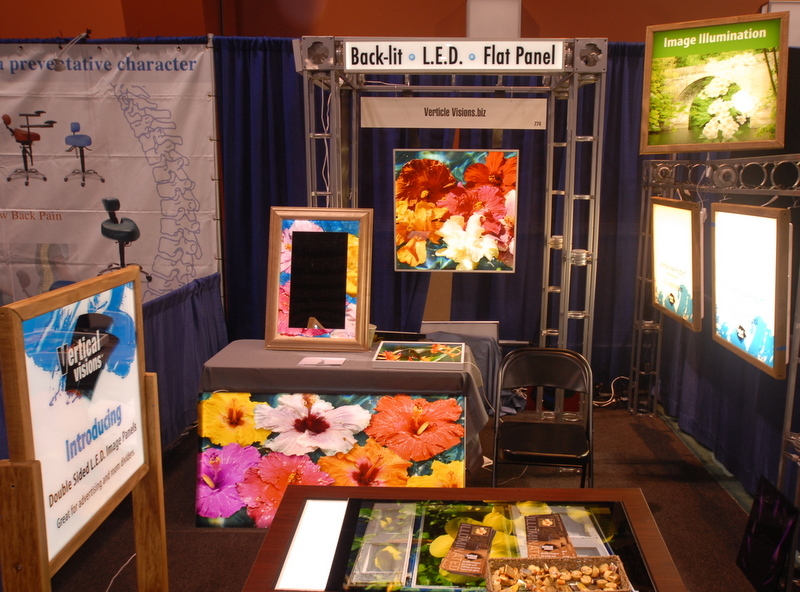 There are many applications for both the back-lit and original solid panel products!